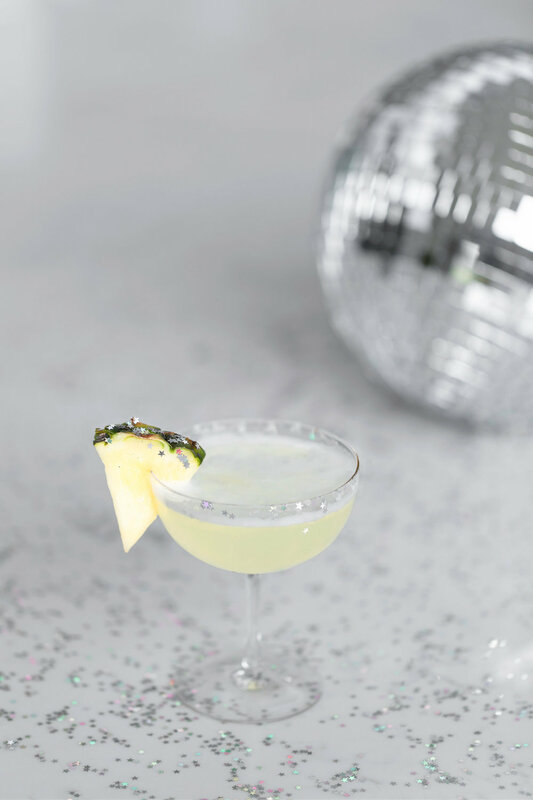 Mix, shake and pimp a selection of delicious disco diva cocktails at our glittering masterclass. 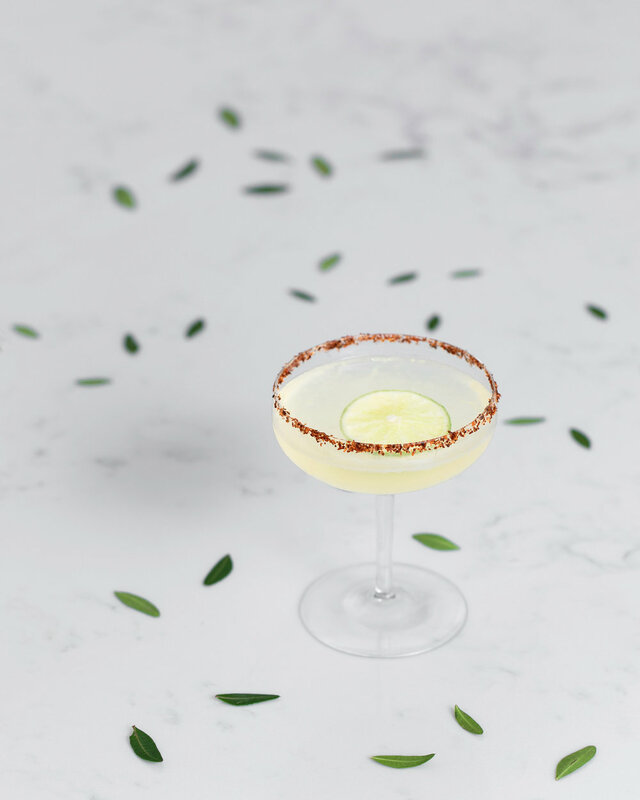 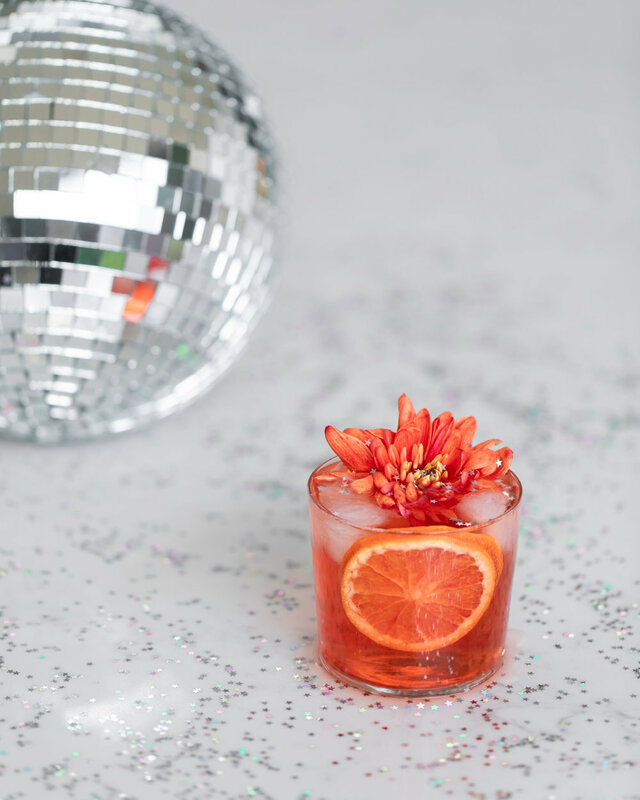 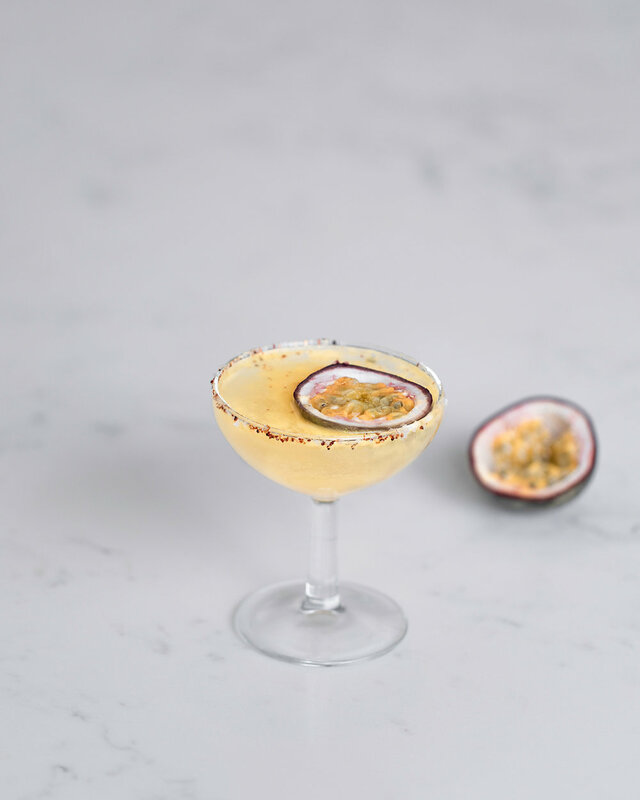 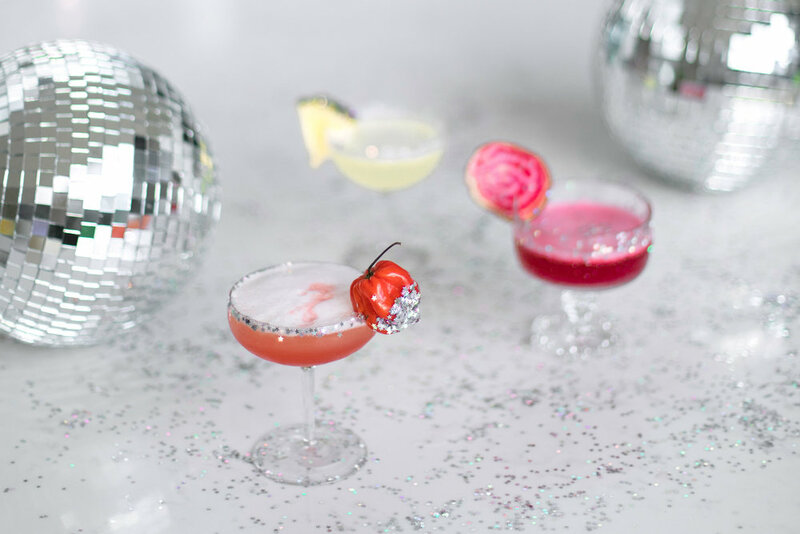 Bejewelled Margaritas and Metallic Martinis will be on the menu, so dust off your cocktail shoes and come and shake a leg at our sparkling masterclass. 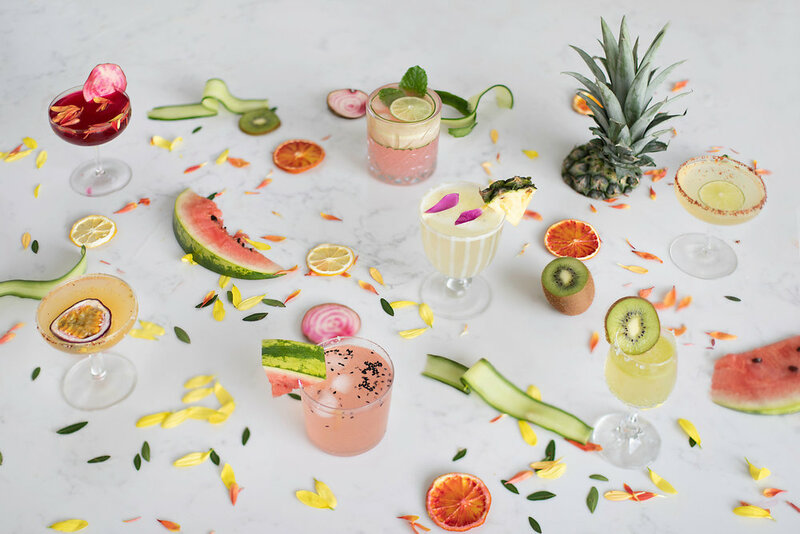 Switch off, unwind and get creative at our Cocktail Garden Masterclass where with the help from our mixologist you will design your very own botanical gin based cocktails with a vibrant display of seasonal fruit, vegetables, herbs and edible flowers.